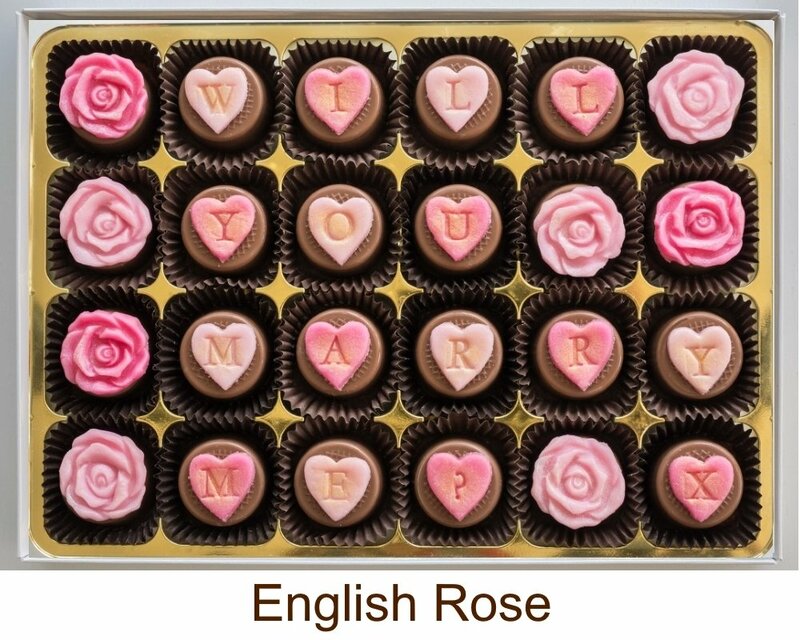 Personalised chocolates, beautifully decorated and deliciously different! 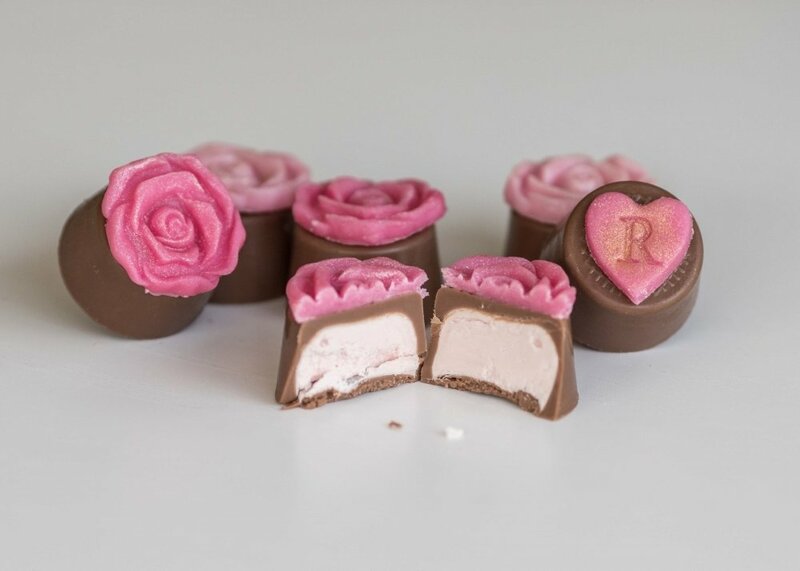 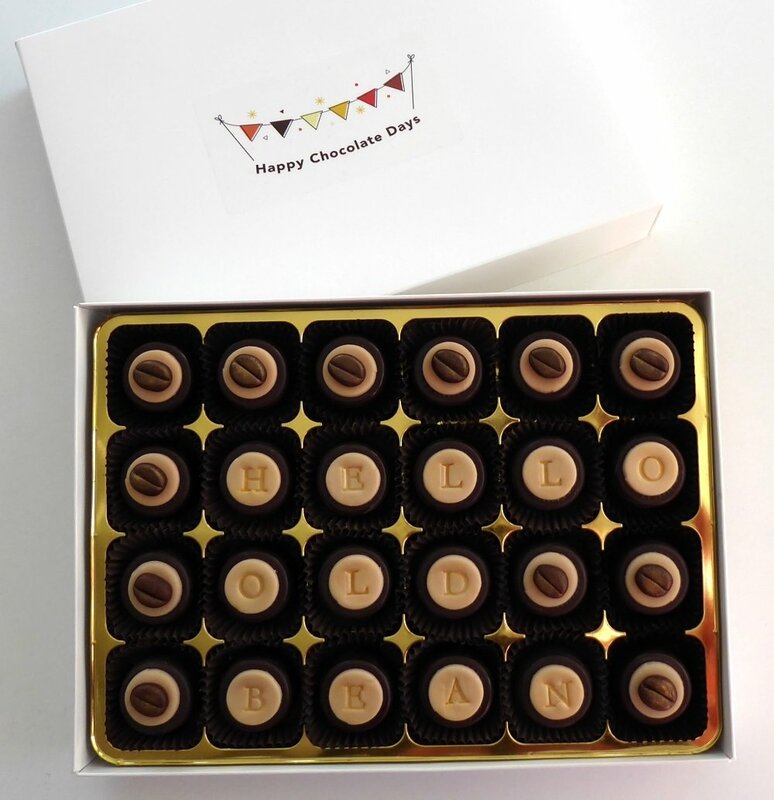 Personalise a box of 24 handmade, decorated, fondant filled chocolates. 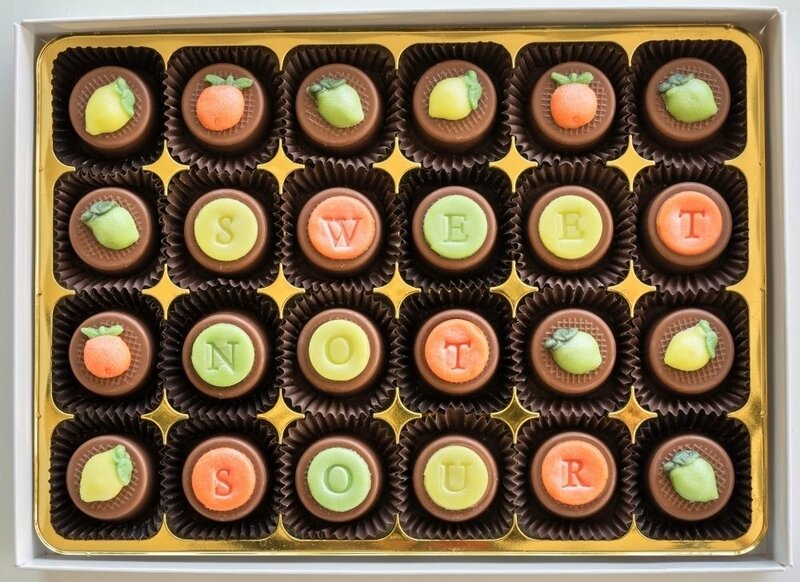 Your message is placed on the chocolates, not the simply the wrapping. 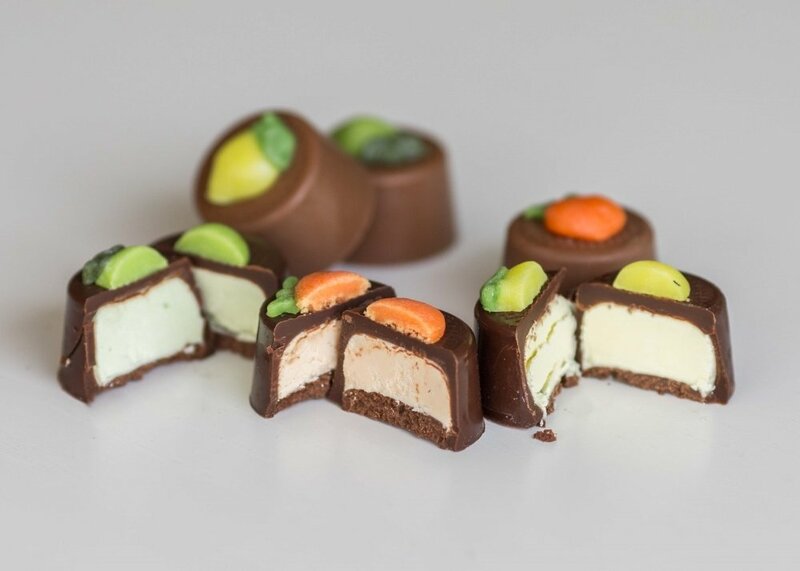 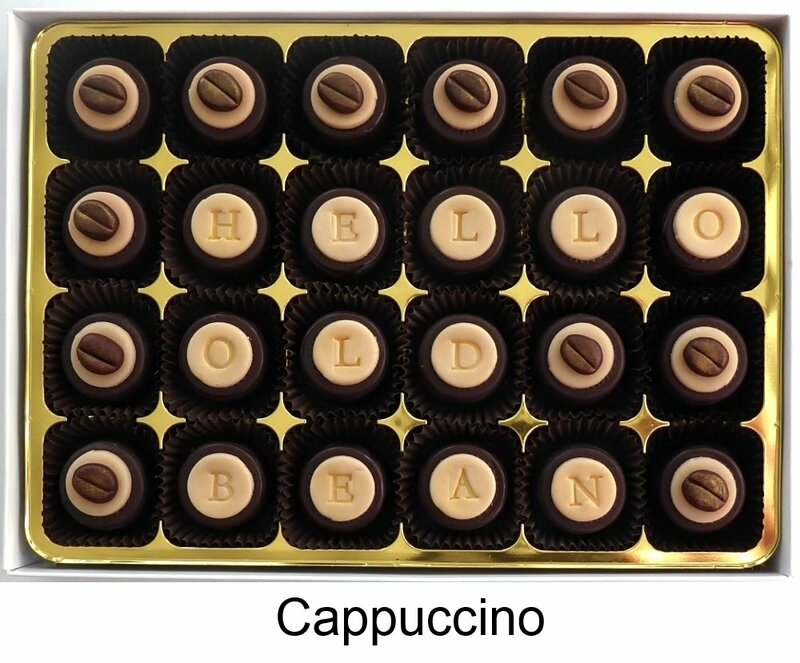 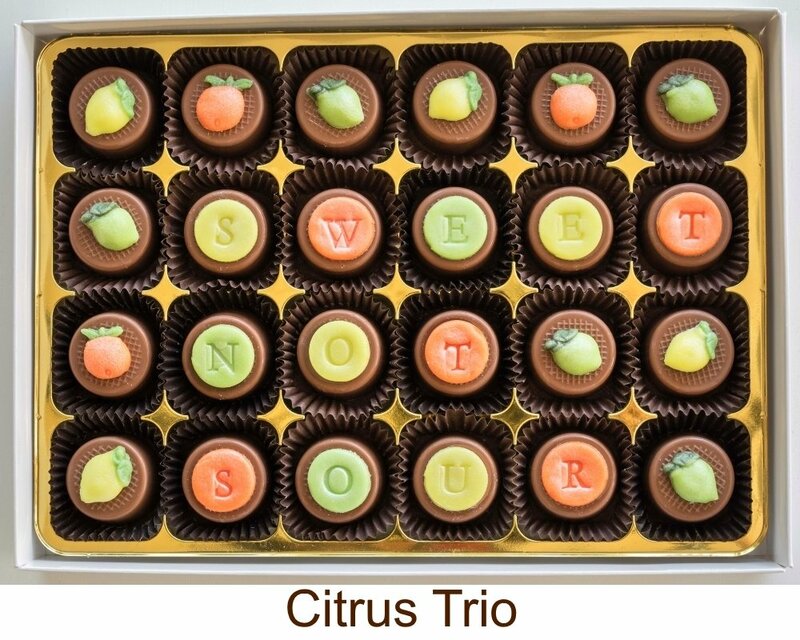 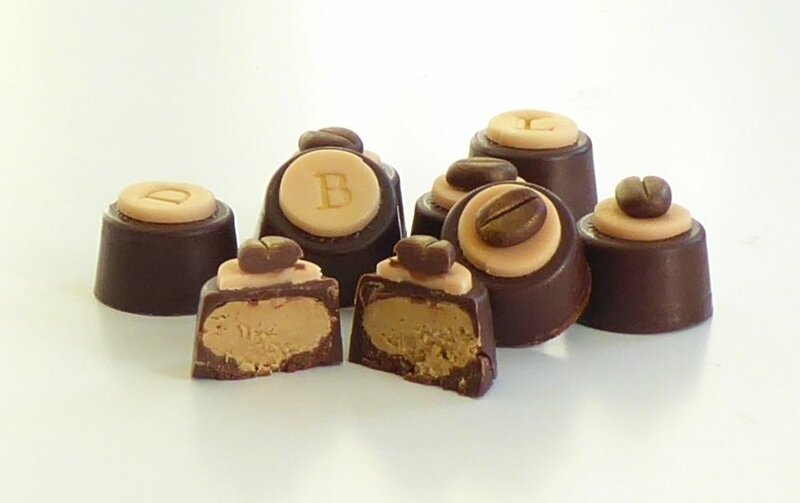 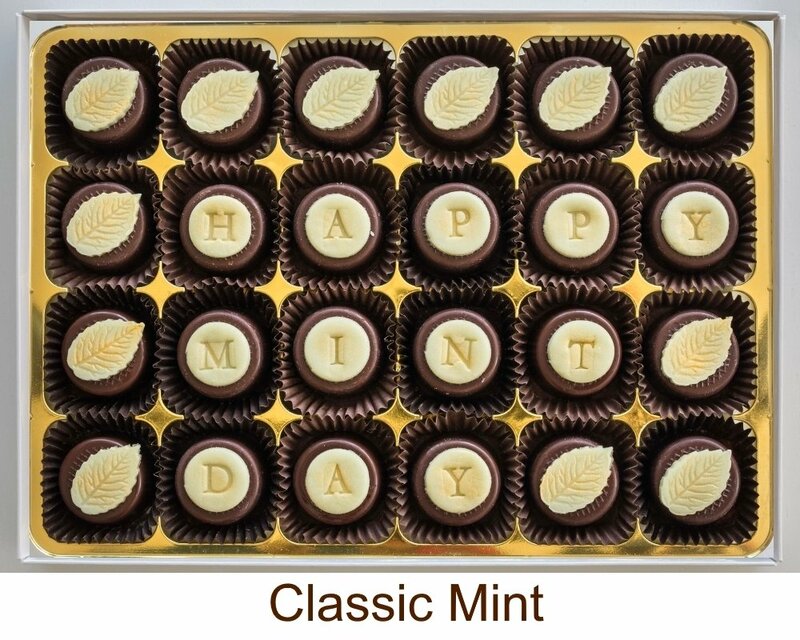 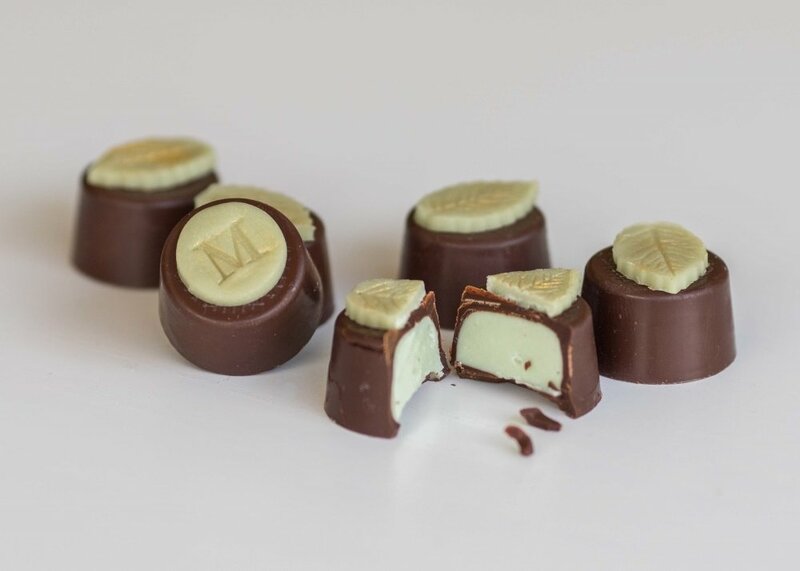 Choice of flavours and designs, for a personalised chocolate gift that's unique.